Confession: Valentine’s day is not a big holiday on my list. The sentiment is is swell and dandy but I don’t go out of my way to make big plans. With Valentine’s falling on a Thursday, a big production day for me, my mind is usually set on work and I’m on call for printing problems all night long. Meaning: I don’t make plans. But with an upcoming trip to San Francisco, I’m prepping my crew for a few days without me which includes a night where one of them is on call instead of me. That day fell on Valentine’s night. Upon arriving back from a long day of work, I was expecting any usual Thursday night: dinner, an episode of Lost and dropping off from exhaustion. Instead Paul, my sweetheart for this day and any other day, informs me that he’s taking me out for dinner to Modus Supper Club. It isn’t a secret to Paul that I’ve been wanting to try out Modus, specifically for their pan-seared foie gras. Unfortunately, no foie gras was had that night. A quick look at the menu showed no foie gras at all. According to our waiter, Modus is attempting to recreate their previous menu which included said item. (A possible change in the chef?) The menu didn’t offer up any interesting alternatives but we didn’t want to just bail. In hindsight, we should have, because $34 later we were still hungry. What did $34 get us? Two grilled cheese sandwiches, three shrimp fritters and cranberry juice — all unremarkable. 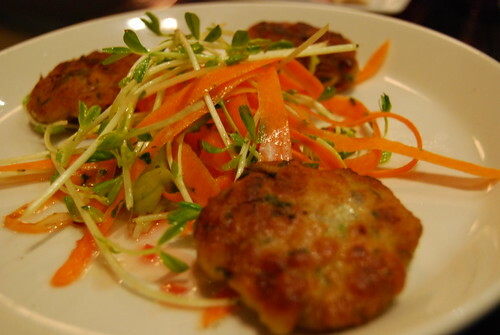 The shrimp fritters, each the size of half-dollars, required an electric saw to get through them. 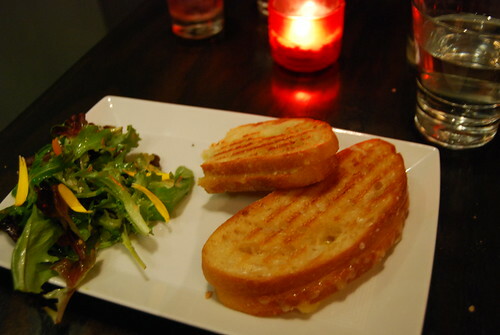 And the grilled cheese panini was really horrible, especially at $14. But I have to give Modus this: the decor was romantic as romantic could be, although tables were squeezed so close we could easily reach over and steal cutlery. In addition, we could overhear every word of the first date at the table behind us. But it wasn’t an excuse for bad food. That’s the thing about us. We admit defeat when trying a new place despite high hope and expectations. So we went in search of more food because dammit, I only had half a cheese sammich. The search was looking bleak. We were turned away from Cafe Chloe, to our embarrassment, because we didn’t make reservations. But a block away was The Kebob Shop. Hell, it was open and it was clean, it served meat and we weren’t going to get mugged. So imagine this: a couple dressed for Valentine’s Day walk in and order a shawarma, hold the onions, with a side of fries and you have us. After the previous “meal” and a rejection at a cafe, it seemed that The Kebab Shop was an oasis in the midst of a barren desert. And the shawarma wasn’t bad either. The french fries? Possibly as good, maybe even better than the pommes frites at Cafe Chloe but who knew? We were finally full and for less than $10. Regardless, I was with someone I love and it wasn’t such a bad night after all. Sounds like a great VDAY minus the first part. I clearly need to get out more- I've not heard of any of those places you mentioned! Glad it turned out to be a nice evening.BTW… something is making your site take FOREVER to load. I'm not sure what it is… maybe the foodie blogroll thingy? Sometimes the simple things in life are more fulfilling or in your case "filling". I purposefully didn't want to go anywhere fancy or expensive, so we just went to our favorite Mongolian Barbecue place. All's well that ends well… in this case, for sure that trite old adage rings true.Learning from letdowns has been the mantra of my life. And so it goes for you this time. But your beau is a sweetie for takin' you out to a place where you wanted to go. Now you know not to return…Here's to better meals and happy endings! 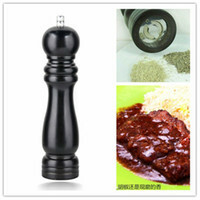 Hi JustJenn–Yeah the first part kind of blowed.Hi Recipe Girl–Thanks for the heads up about the site. I'll look into the slow down.Hi Kat–Definitely filling. :)Hi Jodi–Mmm… Mongolian BBQ. Maybe we should have gone that route instead.Hi Kleopatra–Hope you had a good VDay too! 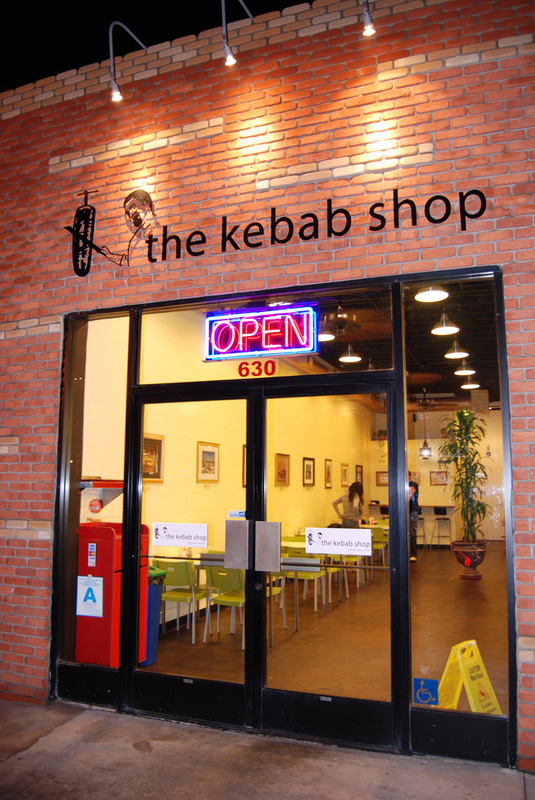 the kabob shop looks so good! Our valentine's dinner involved walking into 1500 ocean and realizing it was a $100 a person set menu heh. Hi Sues–I know exactly what commercial you're talking about!Hi Charlie Fu–$100 wow… I would have done the same thing.Hi Photogirl–Thanks for the heads up about Modus. I stumbled upon your site by accident; I am surprised that you would review a restaurant on Valentines Day. 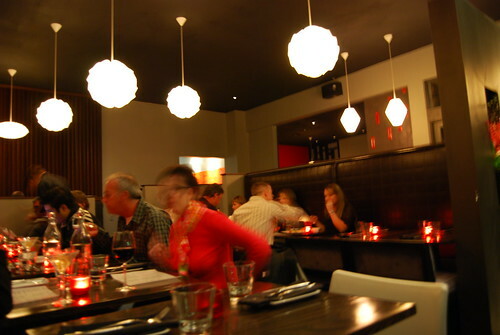 It is notoriously the buisiest day of the year, and not a fair representation of what a restaurant can do. I am the owner and I invite you to come in on a weekday evening when the chef can give you the attention you obviously demand. I assume that you are going to review this comment before you post it. So please allow us the opportunity to prove you wrong, I will even foot the bill for you and 3 friends, because I believe in what I am doing. You can call me at Modus.CheersScotty Johnson.